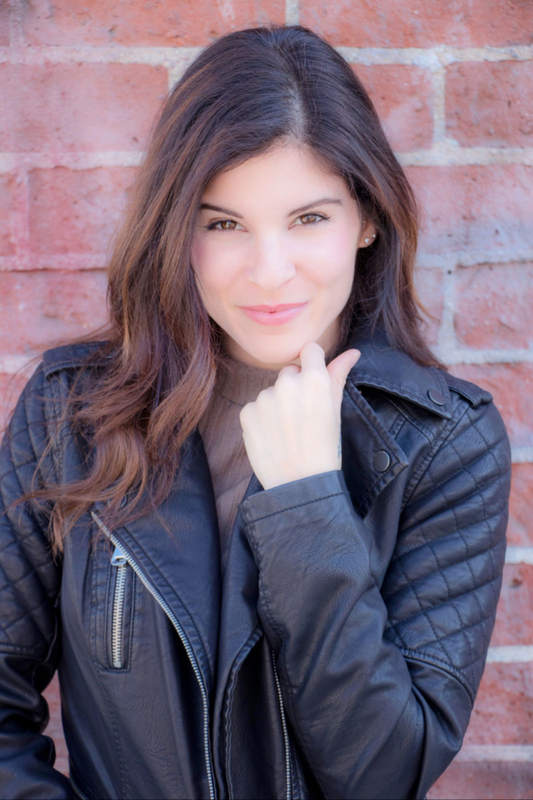 We talk with talented rising indie horror actress Nicole Cinaglia about her impressive career and her role in the highly anticipated new film Killer Rose. Nicole Cinaglia is making it happen. 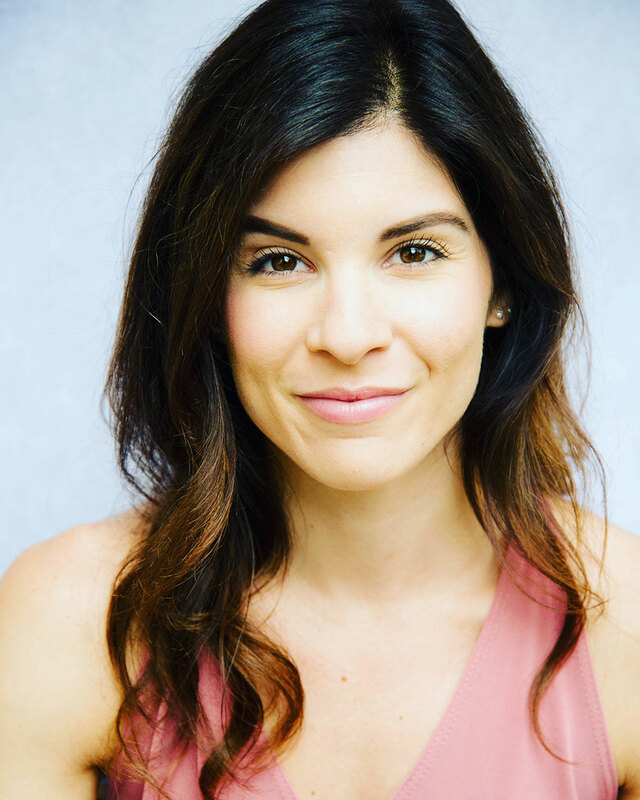 Since moving to California to pursue her acting career, the rising actress has starred alongside genre favorites Danielle Harris, Felissa Rose, and Tony Todd, as well as Academy Award nominee Eric Roberts. Nicole’s decision to “go big or go home” and chase her dream is paying off and a testament to her work hard and live in the moment attitude. She’s an actress and filmmaker worth watching and we were happy to have the opportunity to talk with her about filmmaking, her career, and the new badass action flick, KILLER ROSE. Jason McFiggins: First of all, tell us all about Killer Rose and how you got involved with that project. Nicole Cinaglia: Well I’m sure you all know the beautiful and talented Felissa Rose. She is killing it on the film circuit. This was her latest film project and she asked me to come on board playing her sister in the film! I’m so very grateful for the opportunity. The film is badass and Felissa is badass in it. She plays Rose who shows up in town after hearing her sister was kidnapped and wants revenge, but the guy whose taking his own revenge, Hank (Dave Sheridan) hires a bunch of hit men to take her out. There’s blood, sweat, and a lot of TEARS! Written and directed by the incredibly talented Rickey Bird Jr. with Hectic Films and produced by Felissa Rose, Rick Finkelstein and Stephen Chase with Entertainment Factory (Death House). I honestly can’t wait to see it, I’m so excited! JM: How did you get into acting? Tell us about the experience of moving to California to pursue a career in film. NC: I’ve been acting since I was in the 1st grade. I was involved with plays and musicals at school. I went to Temple University and fell in love with film acting. I officially made the decision to make it a career in 2009. There is nothing else I enjoy more. I was visiting California in 2009 and knew I wanted to come here eventually. I was literally looking at apartments in New York, and said to myself, “ya know what? Go big or go home”. This was in 2011. The next year in March I drove across country with a friend and moved myself out to California. JM: While you’re seen as a rising actress, you also have writing, producing, and directing credits to your name. Which do you find more challenging: trying to capture your vision with others through writing and directing, or trying to bring someone else’s vision to life through acting? NC: They are both challenging in their own ways. I love acting, that’s my first passion. I love the challenge of diving into a character, figuring them out, and bringing her to life. And how I get there is guided by the writer and director. I’ve worked with great people who know what they want, can communicate it clearly and effectively, and who allow me to play. Then we discover things as we go. What works and what doesn’t. Same thing when you flip to the other side of the camera. I welcome the different challenges each role brings, and I’m grateful to have had so many different opportunities. Writing is always fun and interesting because something written on paper may not read or play well in a scene. Producing may be the most challenging just because it’s a lot of balls being juggled in the air while you’re in motion. You’re involved with every piece of the project. It can be a lot of tedious tasks. And a lot of the time you’re taking care of someone else’s baby (project). I treat each job with the same level of care as I would my own project, but you’re making decisions on behalf of someone else and you hope whatever you’re choosing is the best decision for them. JM: Whether it be directing, writing, or acting, is there a specific process you go through when preparing for a film? NC: I like to have all the facts. And I like to write and take notes. I’m more of a hands on kinda gal. Hard copies of everything! JM: How about after production is finished, do you find yourself thinking about the character you portrayed or thinking back on filmmaking decisions you made? NC: I’ve gotten really good at letting it go and leaving it at the door. I live in the appreciation of what just happened. Trusting I did the best I could do and not regretting anything. I don’t even go there. If something didn’t go as planned I take the learning lesson and get it right next time! JM: What’s been the most teachable moment or project in your career so far and what has it taught you? NC: Producing Then What Happened? by Theo Breaux. What an excellent project. It was my first BIG producing gig and I learned so much. The job itself opened my brain up in a whole different way in regards to film. I just had no idea. It taught me patience. JM: Tell us about any current and upcoming projects your involved with and where is the best place for fans to keep up to date with what you’re up to. NC: KILLER ROSE! Distribution details will be coming soon! I’m on all social media @nicolecinaglia and I have a fan page on Facebook (Nicole Elise Cinaglia Fan Page) that I update regularly. Thank you to everyone for taking the time to read this. I really appreciate it. Until next time! 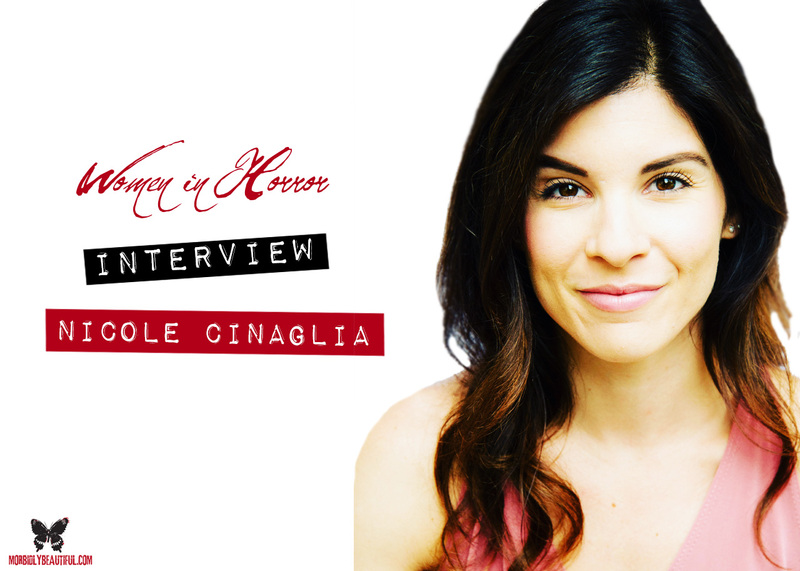 Thank you so much to Nicole Cinaglia for taking the time to talk with us!